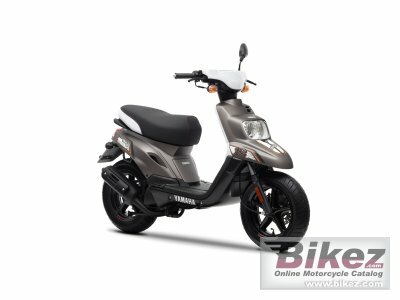 2014 Yamaha BWs 12 inch. Picture credits - Yamaha. Submit more pictures. When the going gets rougher, you still want to have fun traveling from A to B. That�s why we designed the BW�s 12inch � a bigger wheeled scooter that�s just as enjoyable to ride as the original BW�s. Ask questions Join the 14 Yamaha BWs 12 inch discussion group or the general Yamaha discussion group.